The Aries man—innate leader of the zodiac—with his element in fire, makes him not only a force of nature, but an unpredictable one sometimes as well. If his maturity has not yet caught up to his Marsian intensity, this will most certainly be the case. From an early age, this pioneering sign seeks to claim his birthright as leader of the pack. Aries is also the first of the cardinal signs, and in this role the Aries man’s ambition and creativity often motivate those around him to incite change. Always enterprising, he will continually strive to be at the head of the line and on top of whatever is happening around him. Because he is driven to be the leader in everything he does, he may find it difficult submitting to authority, taking orders or being told what to do. This can sometimes cause uncomfortable situations for the Aries man, particularly in the workplace, but generally speaking, he is quite gregarious and amiable. The Aries man is ruled by planet Mars. In ancient history, the Romans worshiped the warrior god, Mars, whom they believed endowed them with strength and fortitude in battle, helping them to conquer entire countries. His Greek counterpart is the god of war, Ares. And while most Aries men of our day aren’t out to conquer territories, they still take on any endeavor with the idea of getting exactly what they want—career, money or love—typically through some form of aggressive force. The Aries man runs on determination, relishes challenges and savors victories. In astrology, the Aries man is symbolized by the ram—strong, hard-headed and always prepared for battle. You’ll often find that the Aries man is heavily into sports (not merely as a spectator but as a participant), and his competitive nature usually puts him at the head of the team. Even the less-physically inclined of this sign will engage in some form of competition. You can bet that he’s not just playing for fun; he’s also playing to win. The Aries man does have a softer side. He treasures his closest relationships—friends, family and lovers. He surrounds himself with people he loves and trusts. Even an astrological warrior cannot live without love and support, and he unconditionally gives the same in return. He respects honesty and he has no patience for liars or injustice of any kind. This part of his nature is not only reserved for his closest companions, but for anyone he finds being bullied, victimized or caught in an intolerable situation. 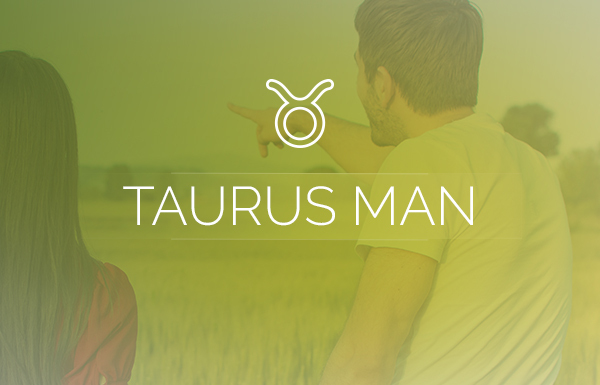 Behind his staunch and powerful exterior, the Aries man is always driven by his heart of gold. When the Aries man makes friends with someone, it’s with the idea that they’ll be his friend for life. He doesn’t like the idea of losing friendships any more than he likes the thought of losing a challenge or a competition. As his friend, your adventures together should be stimulating and open to last-minute revisions if something more exciting presents itself. The same applies for the Aries man’s lovers: bring intensity into the bedroom and never let it get boring. Boredom is the one thing that makes this otherwise loyal man stray. 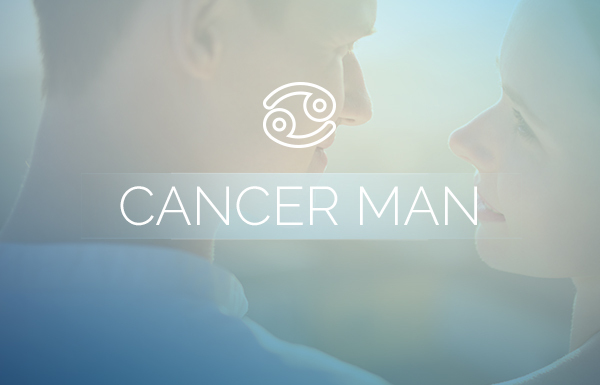 Many of the Aries man traits are positive. He is fair and courageous; he is often straight-to-the-point, especially in matters requiring a quick decision or that need a strong leader. 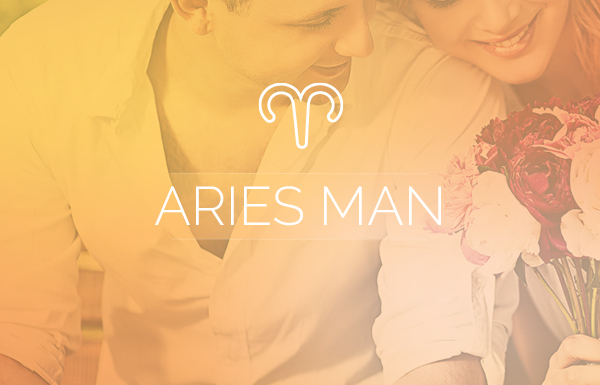 The Aries man is a loyal friend and family member and he will defend and protect the people he loves to the end. One of the most appealing Aries man traits is his positive outlook; even when caught in a tough situation he will always look for the bright side and seek a fair and reasonable outcome for all. While he will unwavering defend a friend, he’s also known to hold a grudge to the bitter end. Once you’ve wronged an Aries man, he may forgive, but he will definitely never forget. He can also be quite stubborn as he’s convinced that his opinions are always correct. That also means that he thinks others’ opinions are always wrong. Remember, this is not a man who likes to be told what to do, and he will resent anyone who tries to control him. 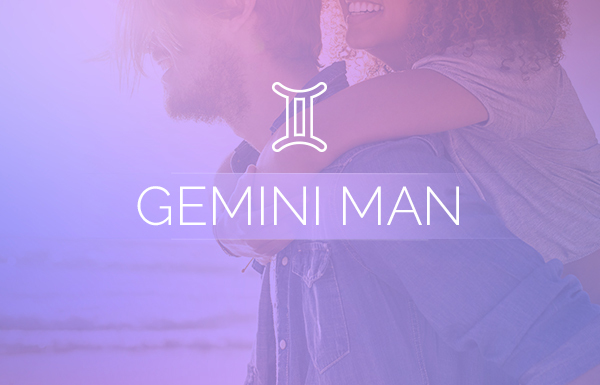 In general, the Aries man has many endearing traits and qualities that make him not only a valiant leader but also a loyal friend that just about anyone would be proud to have in their circle of trust. 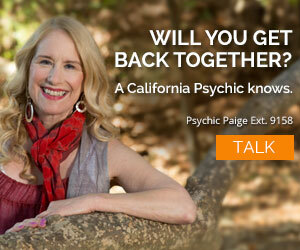 Find a Love Psychic and discover what the future holds for you.